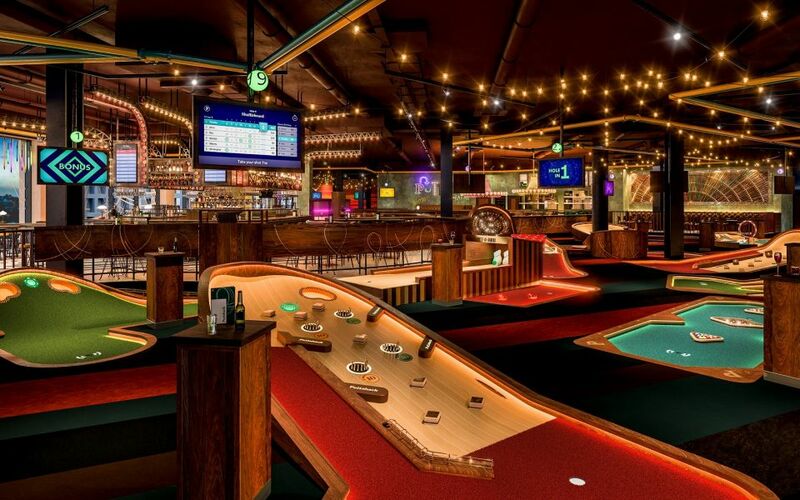 Indoor mini-golf experience Puttshack, from the group behind Bounce bars, has agreed a deal for the site at No 1 Poultry, EC2. It will occupy a 21,000 sq ft space in the development and will sit alongside other tenants including WeWork, which is converting the site above into offices. Puttshack will open its first London site at the Westfield London extension in April 2018. It has also agreed a deal for a location as part of the £73m extension of Intu Lakeside. The letting agents for 1 Poultry are Nash Bond and Bruce Gillingham Pollard.